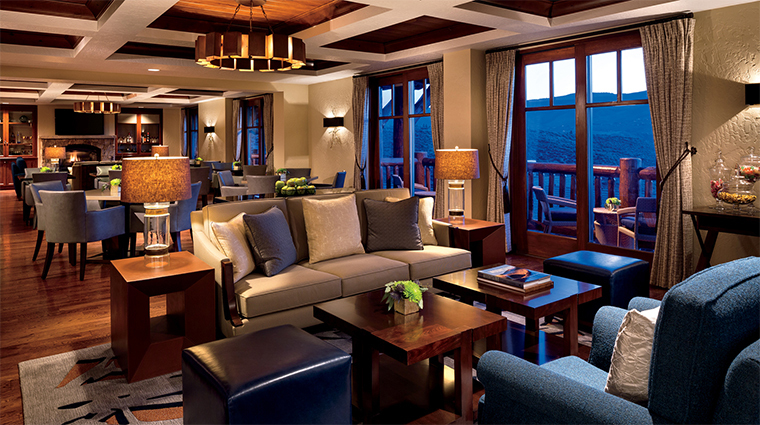 Rugged meets refined at this resort, located at the base of the mountain at Beaver Creek. 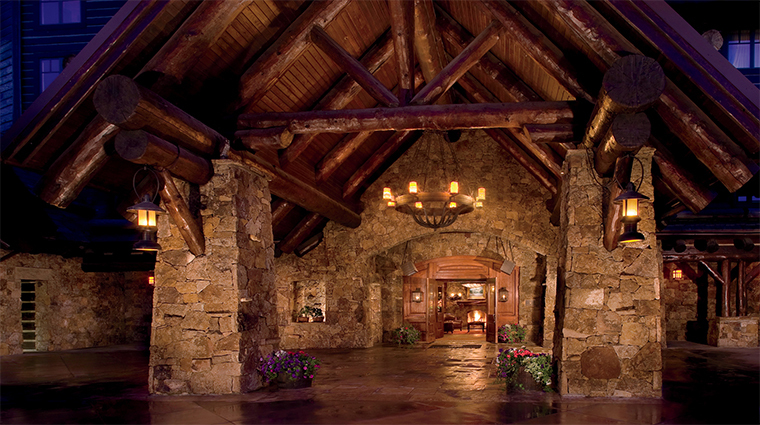 From the 10-gallon-hat-clad doorman who greets you to the rustic great room, this resort captures the spirit of the Old West while incorporating polished style. 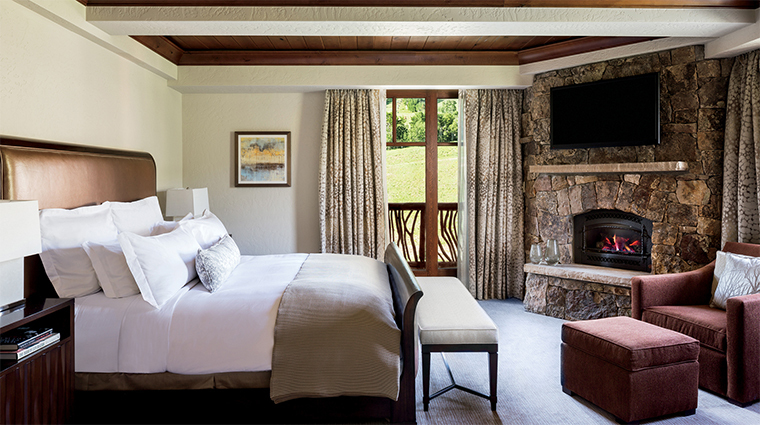 The rooms and suites are comfortable and stylish, with leather chairs, dark wood furniture and wood-beamed ceilings. Iron chandeliers and twig furnishings adorn the public spaces. 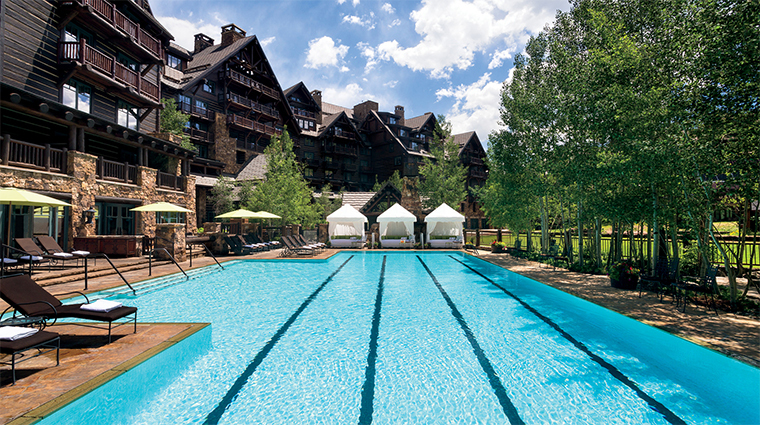 This family-friendly resort offers an abundance of activities, including fly fishing, a horseshoe pit, two children's play areas, an outdoor pool, golf and of course, skiing. 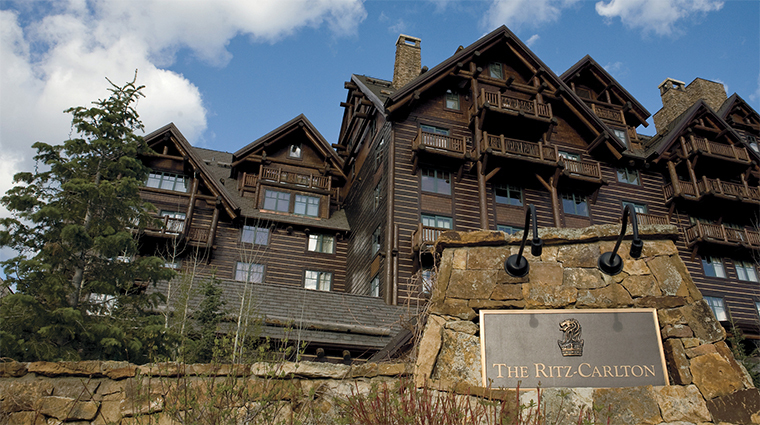 While this Ritz-Carlton hotel offers plenty of luxurious touches, the real value at Bachelor Gulch is the easy ski in/ski out access to more than 1,600 acres of world-class terrain on Beaver Creek Mountain. 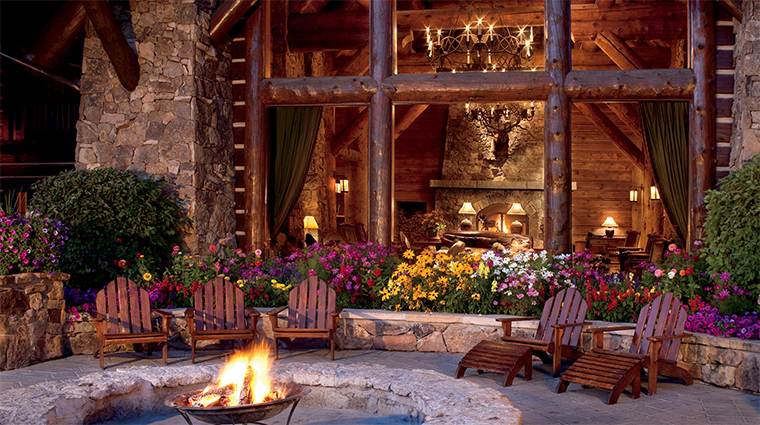 Inspired by the surrounding national forest, Bachelor Gulch brings nature indoors with its timber-and-stone interior, log balconies, rustic colors and oversized, handcrafted furniture. 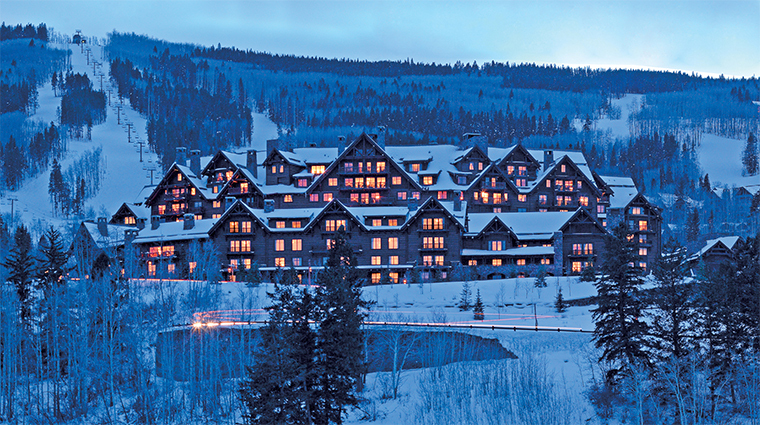 Tucked away between ski towns Beaver Creek and Arrowhead, this Four-Star hotel is in a unique spot to offer village-to-village access. 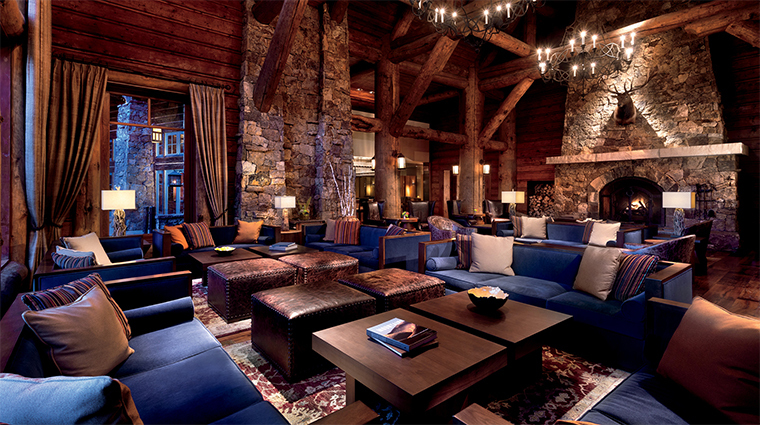 For the ideal après-ski, relax by the three-story stone, wood-burning fireplace in the Great Room with one of the luxury hotel’s signature cocktails, or unwind with a soothing hot stone massage at the spa. 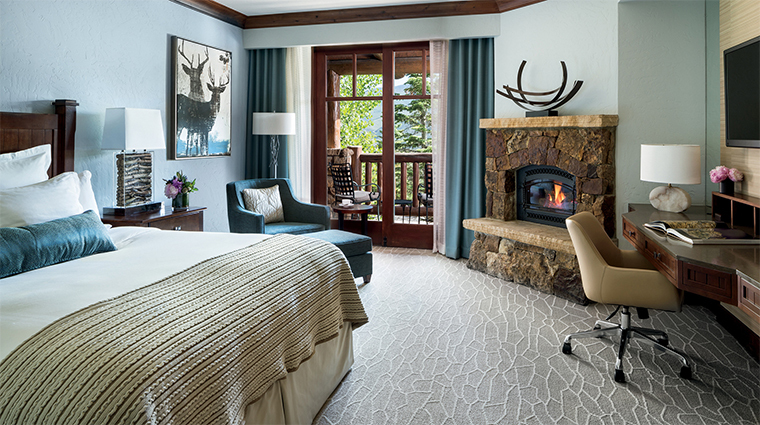 Several world-class Vail Valley golf courses are situated around our conveniently located hotel, which offers one of the best Beaver Creek golf packages during warmer months. 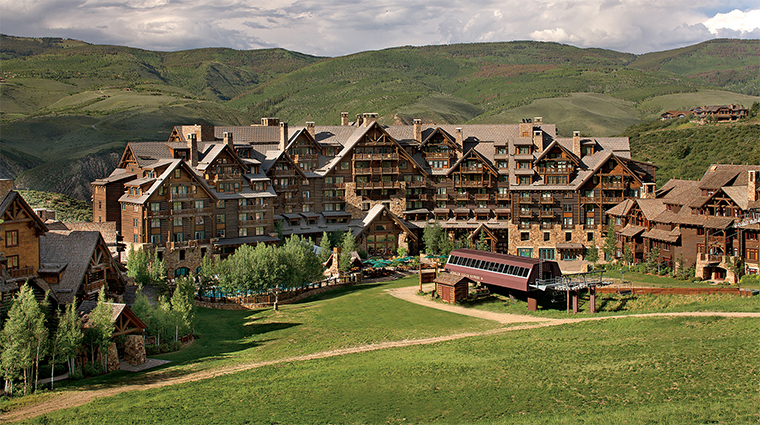 It is widely acknowledged that Beaver Creek Mountain boasts some of the best skiing in North America, but few realize The Ritz-Carlton, Bachelor Gulch is recognized as a top Beaver Creek golf resort. 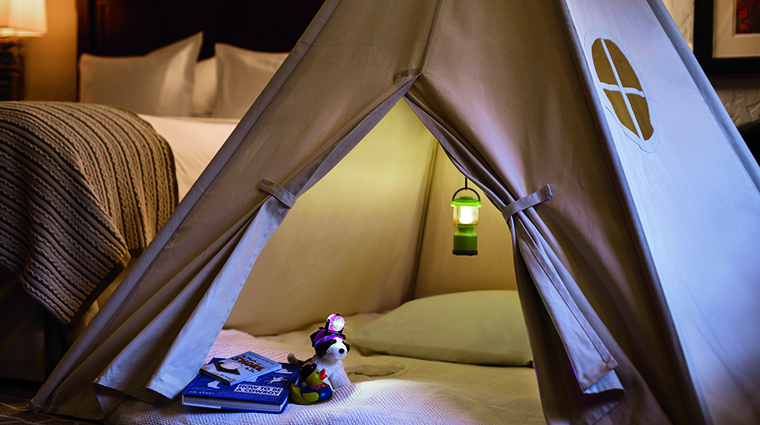 The Colorado hotel welcomes four-legged friends with an entire menu of curated amenities from doggie massages to a room service pet menu. 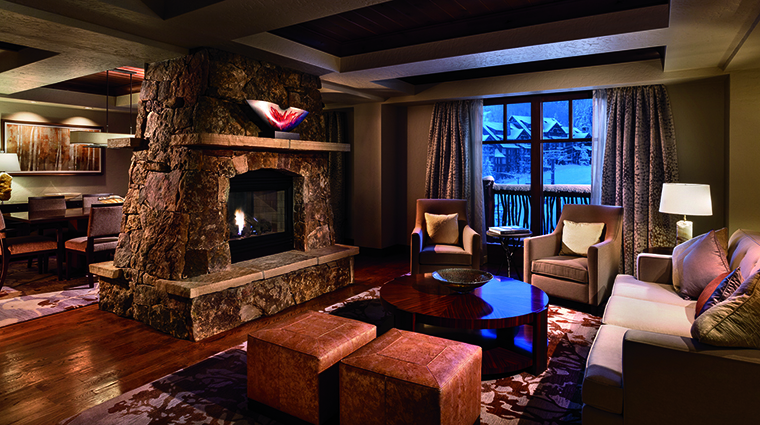 During the busy winter months, take advantage of the resort’s extra amenities, like the ski concierge (who can store your equipment) or the ski nanny. 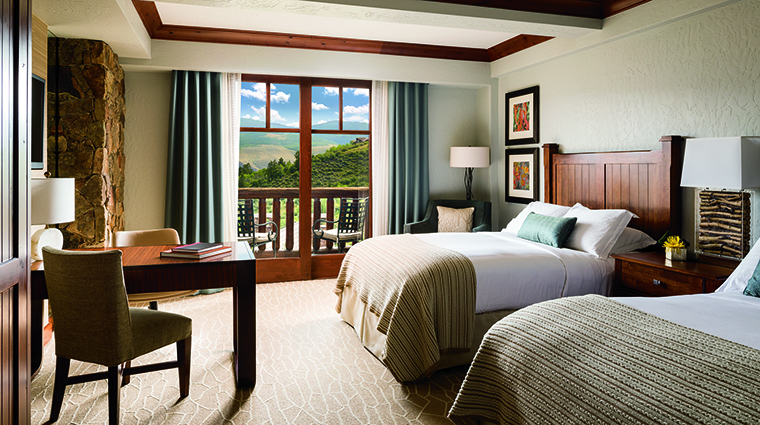 The Four-Star hotel offers 180 guest rooms, including 40 suites that feature large picture windows or a balcony with panoramic views of the mountains. 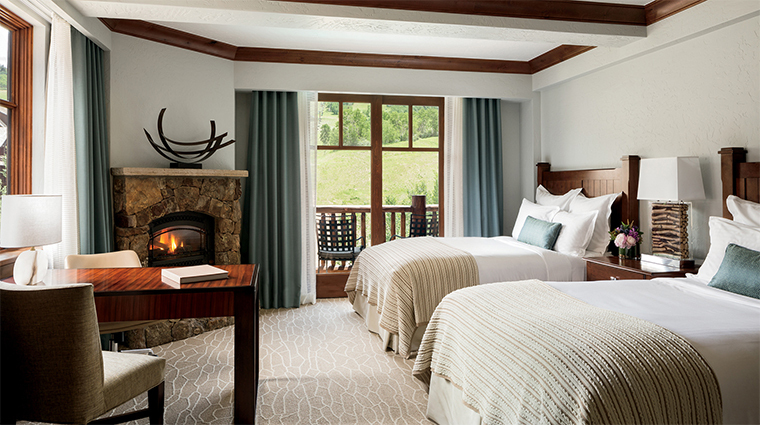 You’ll float off to dreamland in a plush feather bed dressed in 400-thread-count Egyptian cotton linens and a down comforter. Luxurious marble bathrooms feature separate showers, soaking tubs and Asprey bath products. 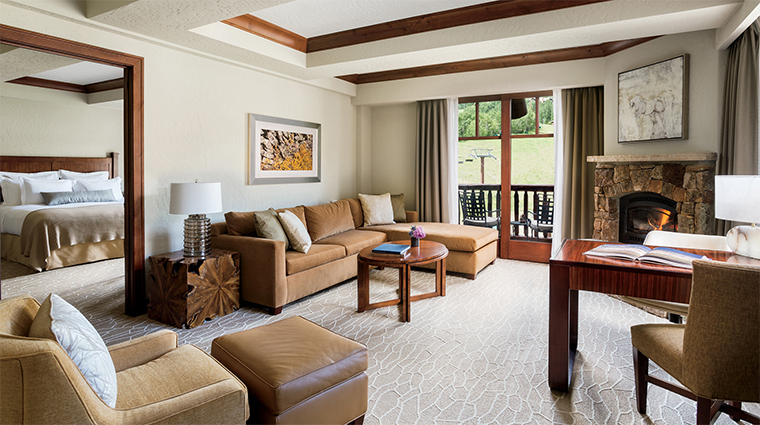 If you’re bringing the whole family, opt for one of the residences that feature full kitchens. 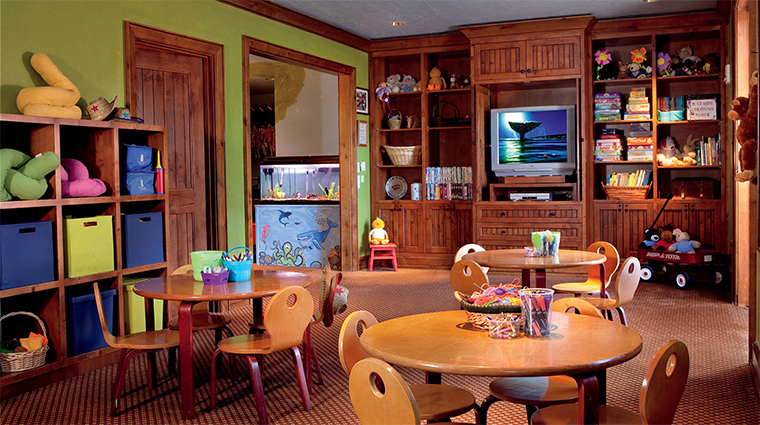 The three bedroom penthouses offer separate kid’s suites with either built-in bunk beds or daybeds. 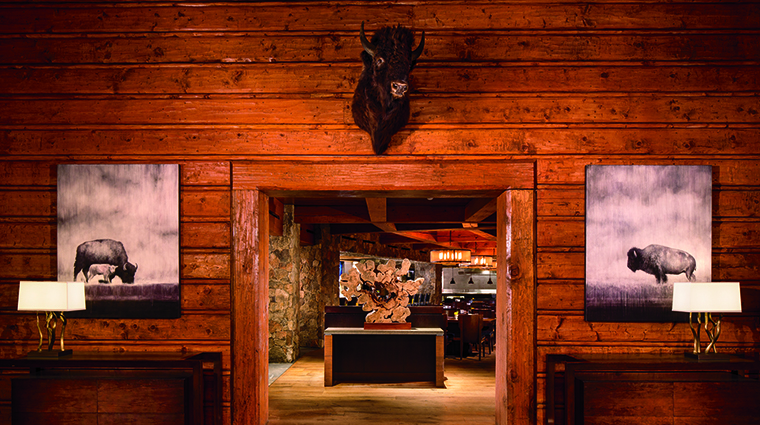 The Colorado hotel’s signature restaurant, Wyld, offers up an eclectic menu of Alpine favorites with a strong emphasis on sustainability and local flavor. Unique house-blended seasonings and bold cooking techniques (hello 1200-degree broiler) help to bring Colorado’s bounty to life at breakfast, lunch and dinner daily. 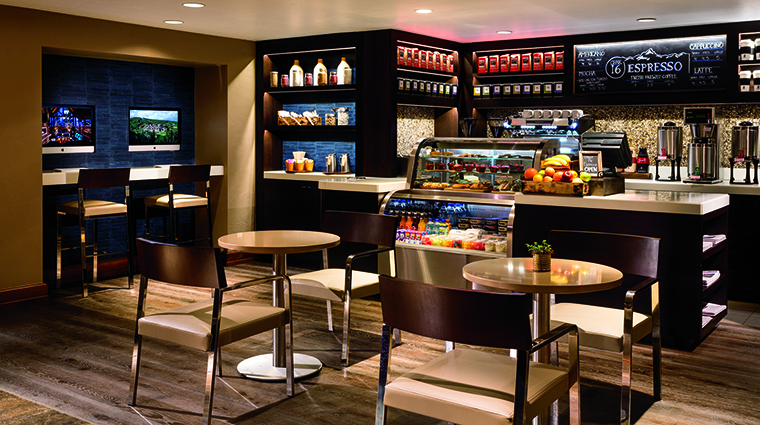 Try the duck hash and eggs with citrus hollandaise or the Wyld breakfast sandwich made with elk sausage for a morning treat, or sit down to a brined Niman Ranch pork chop with creamy brown-butter mustard for dinner. Vegetarians have nothing to fear at this mountain-inspired restaurant, with tantalizing options like a roasted cauliflower soup with caramelized apples and Wyld mushroom pizza. The menu also politely points out its multiple gluten-free options. 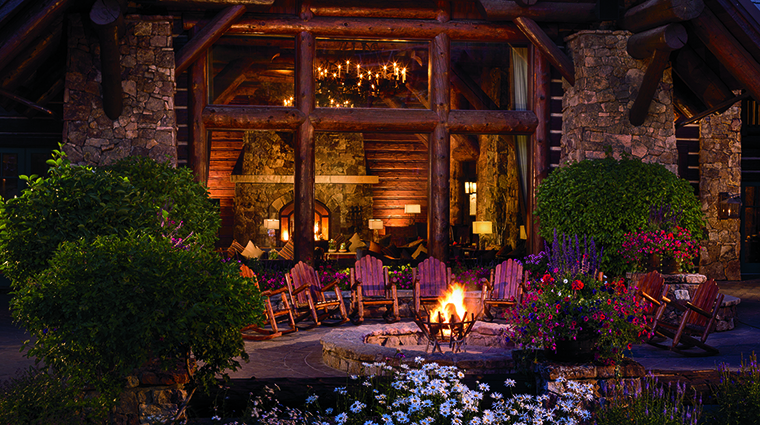 For a more intimate gathering, the hotel offers private dining at Anderson’s Cabin, a quintessentially Colorado cabin that’s lit by candles and lanterns, and offers sweeping views of the surrounding National Park.